Last week I served as a Spiritual Director at a youth retreat in Rhode Island, where I serve as director of our Diocesan camp and retreat center, The Episcopal Conference Center. At this retreat many of the young people that attend camp as campers or staff were serving in leadership positions. The format for this particular retreat had young people share their stories and testimonies about how they’ve experienced God, prayer, Jesus Christ and a variety of other topics. One young person, in talking about her faith, admitted to not being an overly religious person and never being sure about God. She then shared about a moment she experienced at summer camp one morning when she was in the barn where we worship for our service of eucharist. The music was playing, the breeze blew through the doors and she looked around surrounded by people she knew she could be completely authentic around without judgement. She explained that in that moment she was sure there was a God, because without one she could not have had that feeling. Her story sounded remarkably like my own experience of camp as a young person. 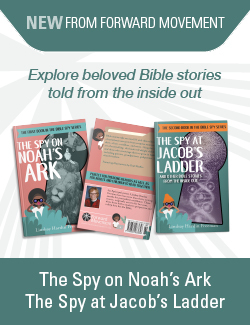 I was a “religious” person (in that I attended church regularly), and I was pretty sure about God, but I was also in the normal developmental stage of adolescence where I was fairly skeptical about the whole thing. My experience at camp changed that. I came to know God in a new, tangible and exciting way. It permanently impacted my life with God and the church, and continues to inform my own walk with God today. I asked some of the other camp people at that retreat if they had similar experiences – a moment where suddenly God’s presence was so clear it could not be denied. One by one they all agreed, sharing the memory of feeling that rush of the Spirit, and that deep and abiding knowledge of God’s love. Most of the people describing those moments grew up in families with little to no religious practice, and those moments had been a first real meeting with God. 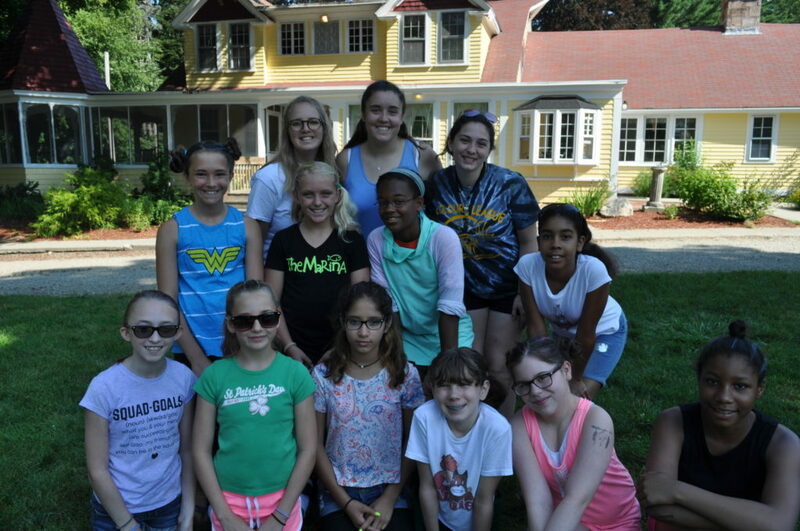 What I have seen as a camp director – over and over again – is that camp provides young people with the deep knowledge that they are worthy of love, belonging and connection. We show people how to connect and we invite others in – often in an overly-enthusiastic way that causes lots of people to think we are complete weirdos. But camp people have experienced such transformation at summer camp that we are just desperate to share it with everyone we encounter. We can’t help ourselves. The children and teenagers that come to my camp learn an endless supply of skills that I would struggle to fully qualify in a list. They learn leadership, they practice service to others, they swim and craft and sport, they gain courage through talent show acts and lip-sync battles, and they allow themselves to be goofy and free of inhibition. And somehow, intertwined in all of these other learnings, they come to believe that they are worthy of love and connection. At first, we watch them come to life as they are embraced in a Christian community of their peers that offers unconditional love, support, and joy. Then, after a few years, I watch them become people that take that unconditional love and support off this property to share it with the others they encounter – in their families, in their schools, in their jobs, and in their churches. 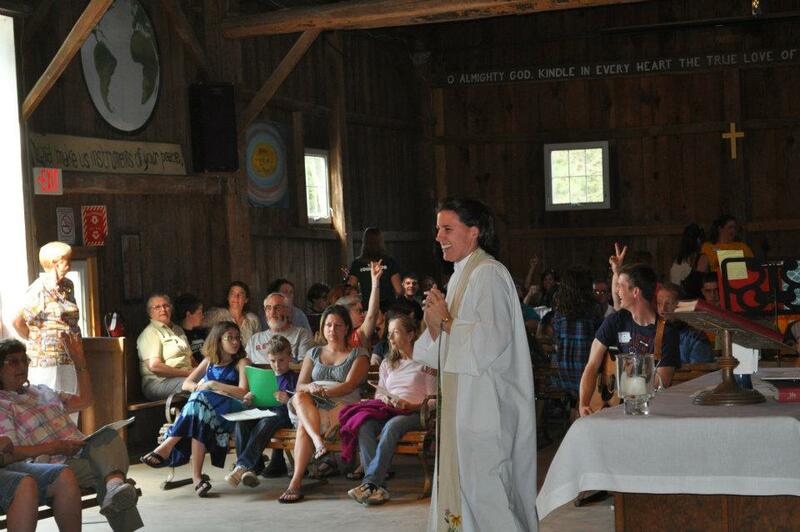 What did you or your family members learn from Episcopal summer camp? Where do the children in your life learn they are worthy of love, belonging and connection? Too many happy memories of Briarwood on Mr. Phinneys Bay in Mass. to choose one. compline in the chapel overlooking the bay. How beautiful as we sang now the day is over. Ms Mitchell was my Aunt and my God mother in a very real way.